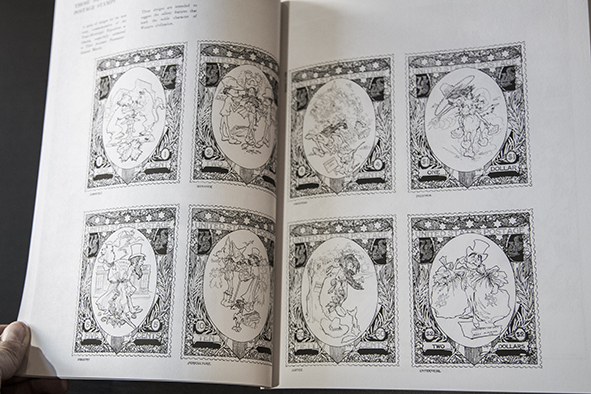 In the last post I talked about Lost Art Books. 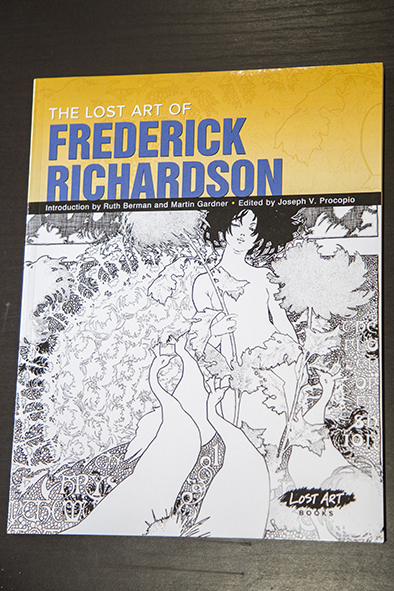 So I would like to continue that trend talking about another of their books, The Lost Art Of Frederick Richardson. I had no idea who he was until I saw this book in their website. It looked awesome so I got it instantly. 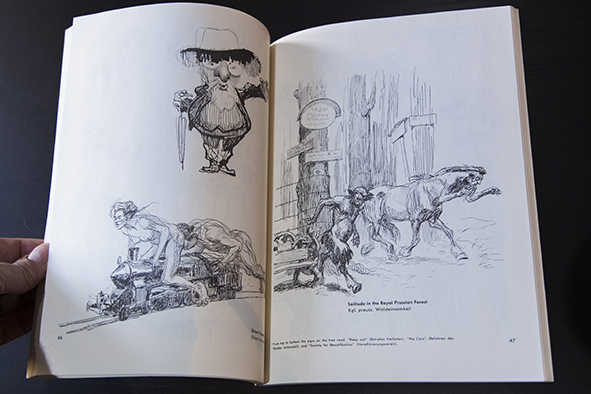 Richardson was a turn-of-the century american illustrator that did lots of work for newspapers and also worked illustrating childern´s books. He has this kind of detailed line work I love so much. 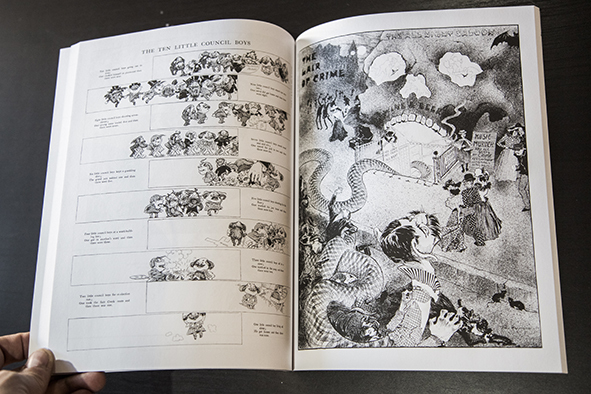 The book keeps the high standards of their Kley books. 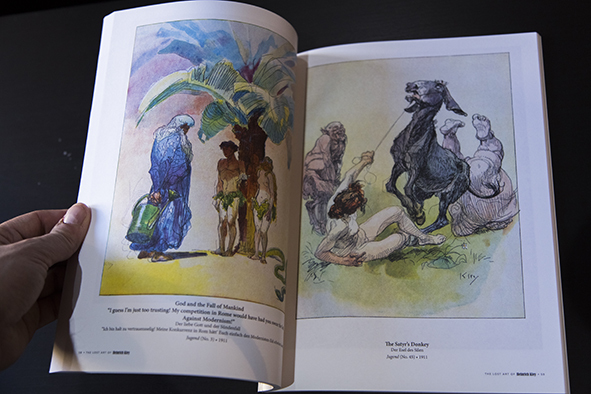 Crisp reproductions, good paper, but the pages are not numbered. Not much of a problem anyway. 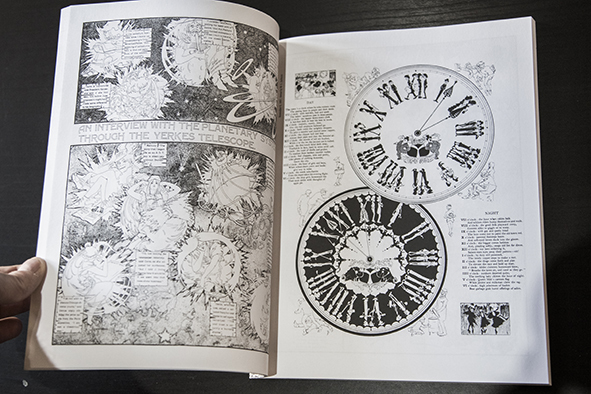 All the book is black and white, pen and ink work. 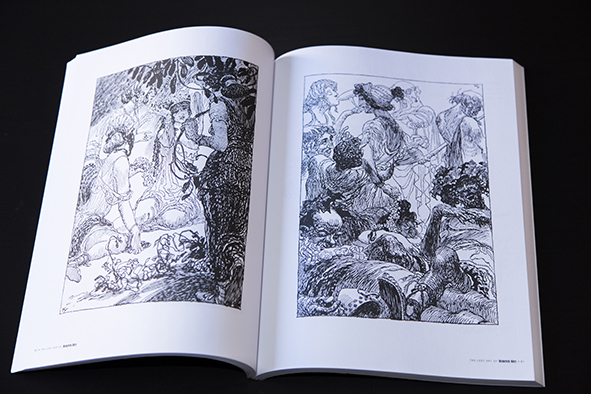 You can see some Mucha touches here and there, some Doré too. Richardson´s art is fantastic. This artist is a discovery to me. Definitely recommended. 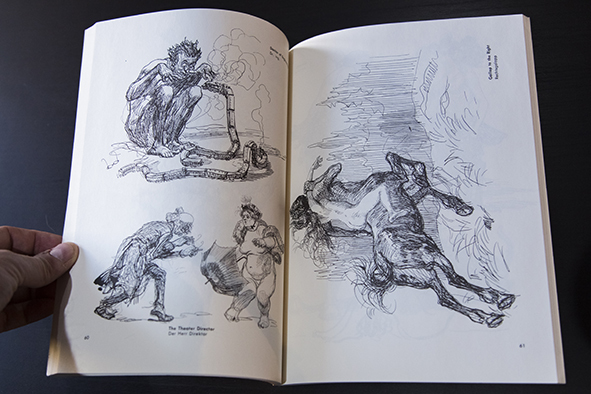 Heinrich Kley was a german artists who became famous mostly for his line work. 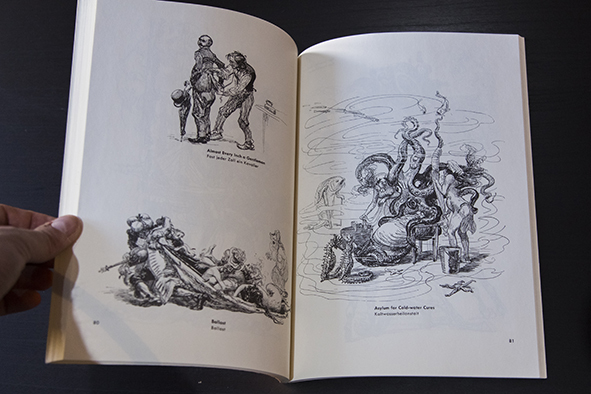 He was satirist and was not afraid to include dangerous political references in his art. 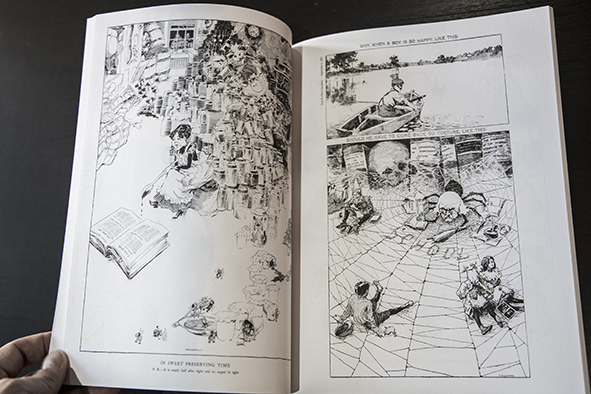 He was a master of pen and ink technique and he was also excellent in color work. I really did not have any knowledge about this guy until I found a Dover book a few years ago. 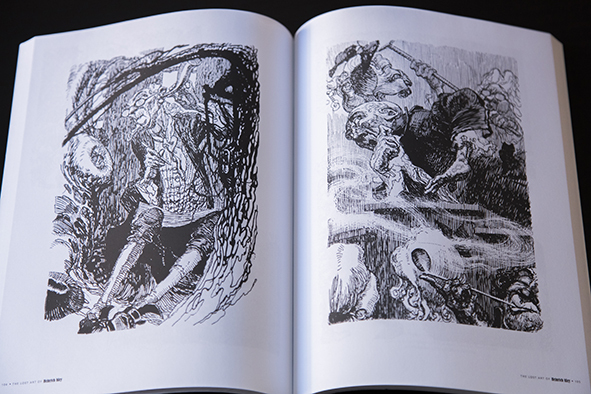 Now a couple of other books are available, so let´s check them. 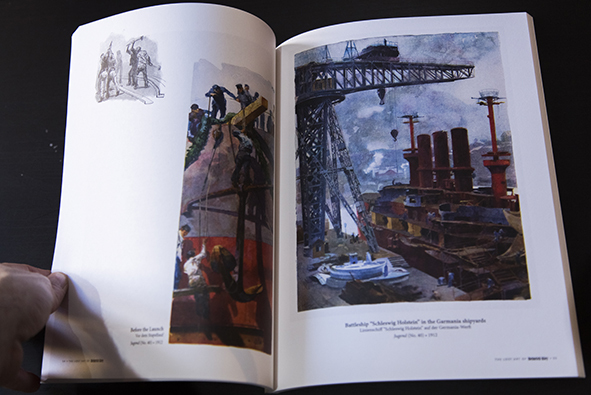 The Dover book is consistent with the quality and usual style of the company. First published in 1960, it is readily available in regular retailers and costs around 13 bucks. All black and white, it comes with an excellent written introduction about Kley, definitely recommended reading. 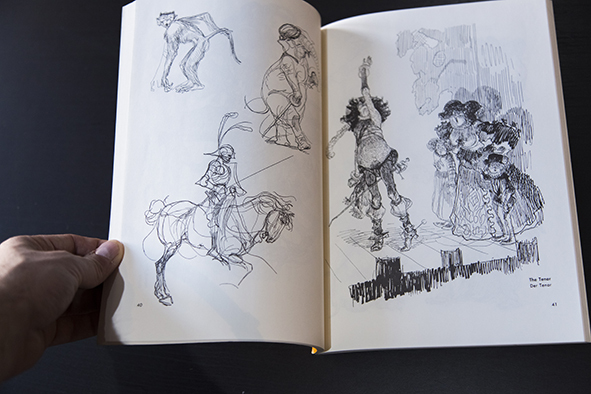 It contains 2 sketchbooks, 100 drawings each, and it is around 128 pages. 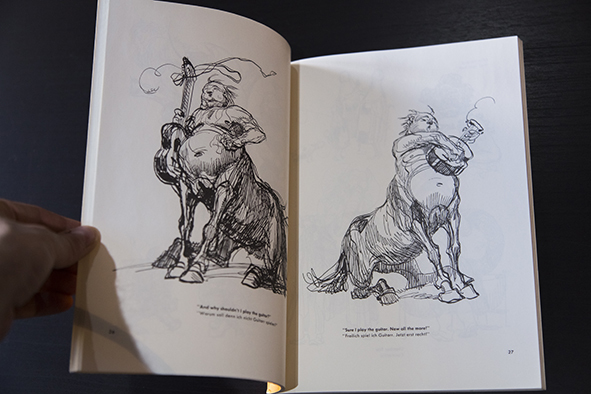 Lots of intricate detail, excellent pen work and great mastery of anatomy, of both human and animal. It is also pretty fun. 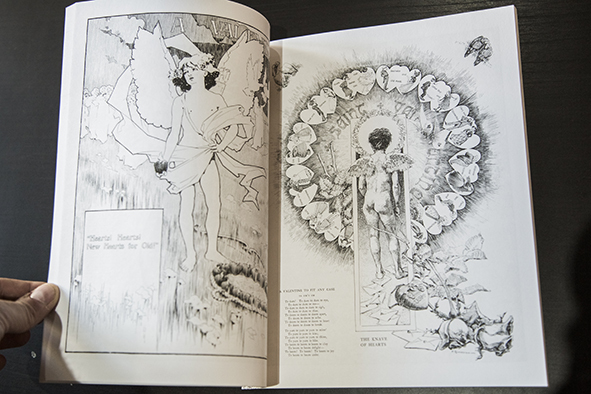 Some of the drawings come with text, the original joke or the title. 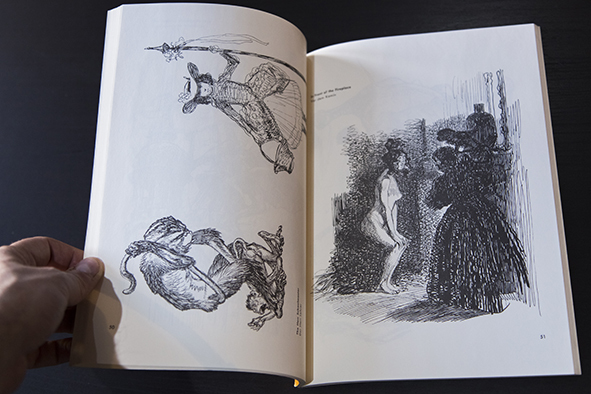 For many years this was one of the few books I could find about him but in 2012 a new publishing company, Picture This Press, launched an intriguing series of “Lost Art Books”, 2 of them all about Kley. With lots of new materials, (there is just a little overlap between these books and the Dover one), texts by Michael Wm. 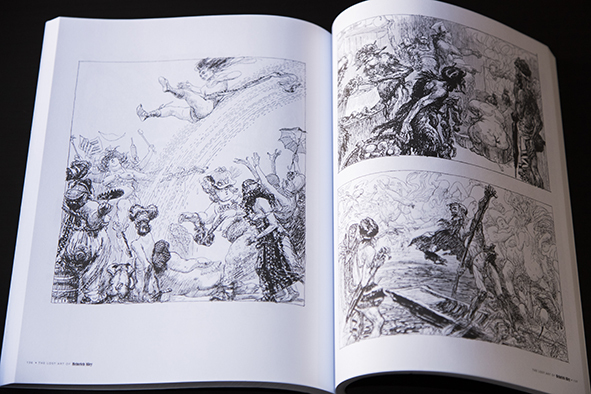 Kaluta, Jesse Hamm and Alexander Kunkel, and great production values. Around 28 and 35 bucks each. 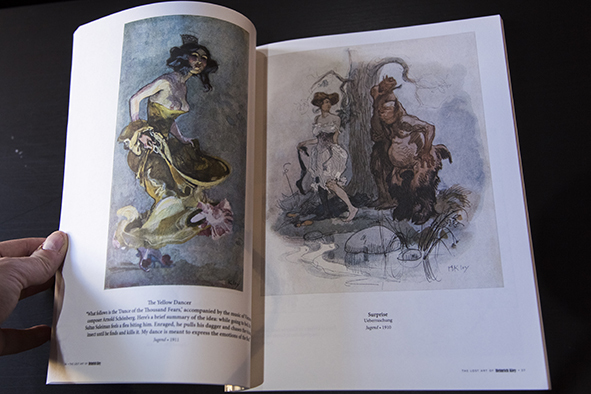 The first book is all about drawings and the second one includes a lot of color stuff. 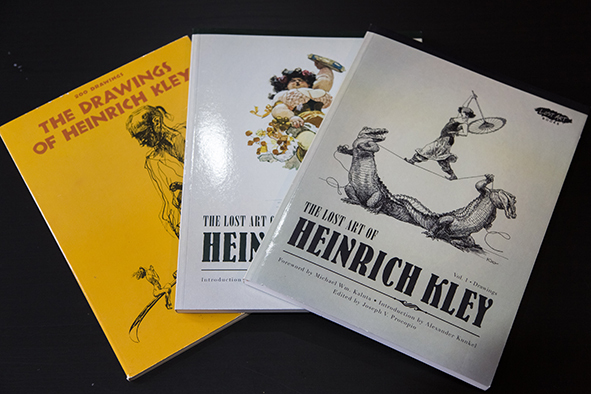 I really love Kley´s work. It was such a discovery for me, as I love this kind of line art and had no idea about his existence. The three books are definitely recommended and don´t forget to keep an eye to what the Lost Art Books line will bring us in the future.